Passional Boutique supports sexuality awareness and intelligence. We have a wide variety of products for gender transformation, and you'll feel secure shopping with our well informed staff. 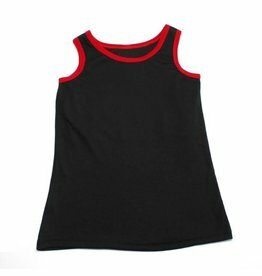 Binders are made with strong elastic, and are made to flatten the chest. 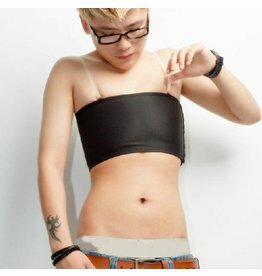 Perfect for gender transformation. This item brings the power with medical-grade compression and a comfortable cotton lining that is soft and breathable against your skin. Looking for a binder that's a comfortable fit and more mobility? Tired of hiding from beaches and pools all summer? Now you can strut your stuff! 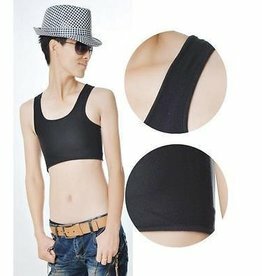 Looking for a binder that's made for the pool? Swim away in style! This binder is made with strong elastice, and is made to flatten the chest. 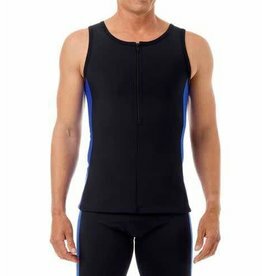 Looking for an affordable summer weight tank or undershirt that provides maximum compression where you need it? 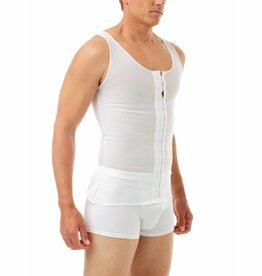 Feel comfortable in the summer with this summer weight chest binder with hooks.